Will NetherRealm Even Have Anything Left to Reveal on Launch Day? NetherRealm has been steadily releasing bits and pieces of Mortal Kombat 11 since early January. Just when we think they will slow down, they roll out another trailer revealing another character. With T minus ten days until the release of Mortal Kombat 11, surely NetherRealm would stop revealing things, right? Wrong. 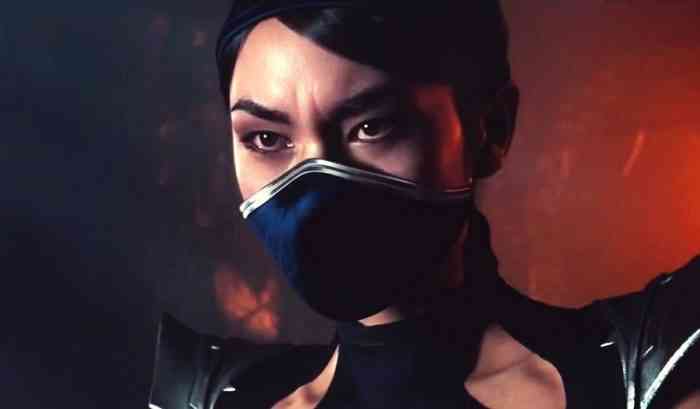 They hit us hard with another Mortal Kombat 11 trailer showing off Kitana and D’Vorah. The TV spot featured Kitana earlier this week, but now we get a good look at her combat as well as the bug lady D’Vorah. The trailer begins with Kitana stepping off her throne carried by two man-servants and D’Vorah flies in. After a brief exchange of words they begin their fight. Kitana wields her classic bladed fans. She often folds them into dagger-like weapons for quick access to stabbing. Kitana also cracks her opponent’s skull with her booty. That’s a new one. D’Vorah has all sorts of abilities up her proverbial sleeves. All her different insect motifs lend themselves to her combat style in some way. Her spider legs are used to suspend Kitana like meathooks and her torso opens up to unleash a swarm of smaller insects. At one point, D’Vorah even sheds her humanoid form and emerges as a smaller insect. She’s full of surprises. On April 22nd, NetherRealm will be holding a live stream a day before Mortal Kombat 11 launches. They will likely be showing off the full roster, that is if there is anything left to reveal. Mortal Kombat 11 comes out on Nintendo Switch, PC, PS4, and Xbox One. What are you expecting from the pre-launch live stream? Let us know in the comments below.